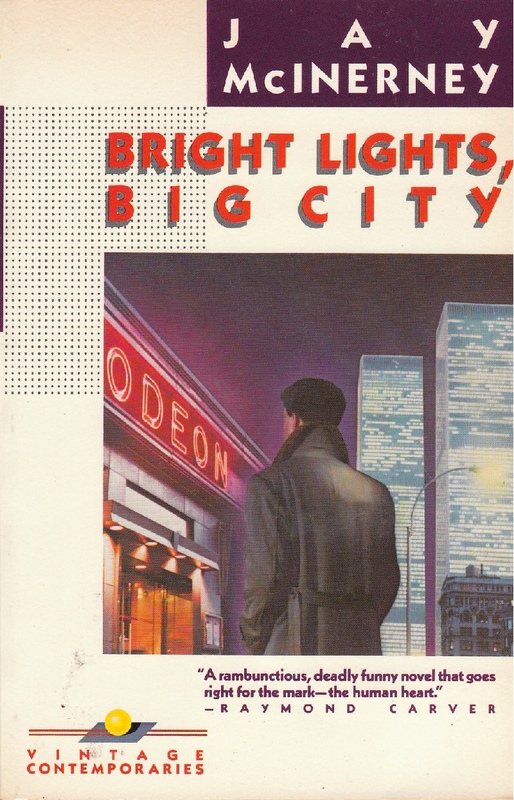 Bright Lights, Big City (1984) by Jay McInerney - NewRetroWave - Stay Retro! | Live The 80's Dream! What are some of the things that come to your mind when you think of the 1980s? Manhattan. Cocaine. Partying. Fashion. Yuppie culture. All of these elements compose Bright Lights, Big City, the 1984 debut novel of Literary Brat Pack member Jay McInerney. What was the Lit Brat Pack? 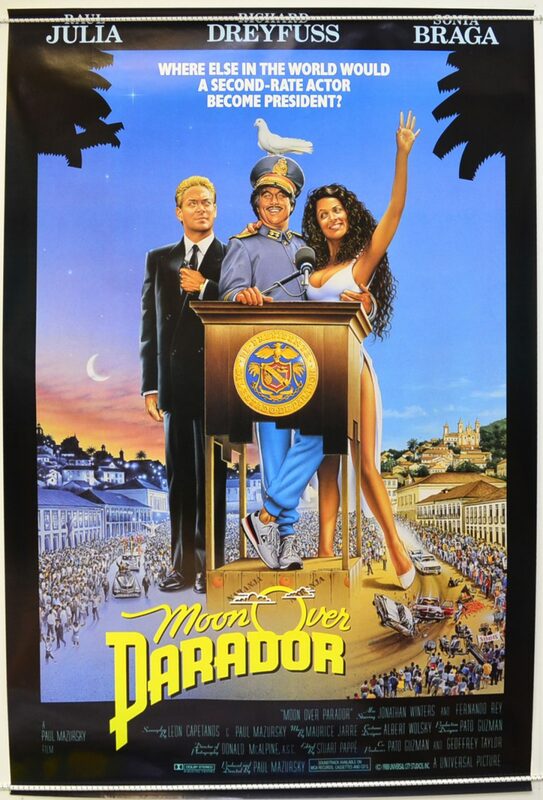 Just as cinema had a group of up and coming actors in the mid-to-late 1980s called the Brat Pack, consisting of people such as Andrew McCarthy, Molly Ringwold, Rob Lowe, and Demi Moore, the literary world also had new talent arise around the same period. Bret Easton Ellis, Tama Janowitz, and Mark Lindquist are some of the names associated with the grouping. In recent years, only Ellis has maintained the popularity that arose around the then-young writers of the 1980s. 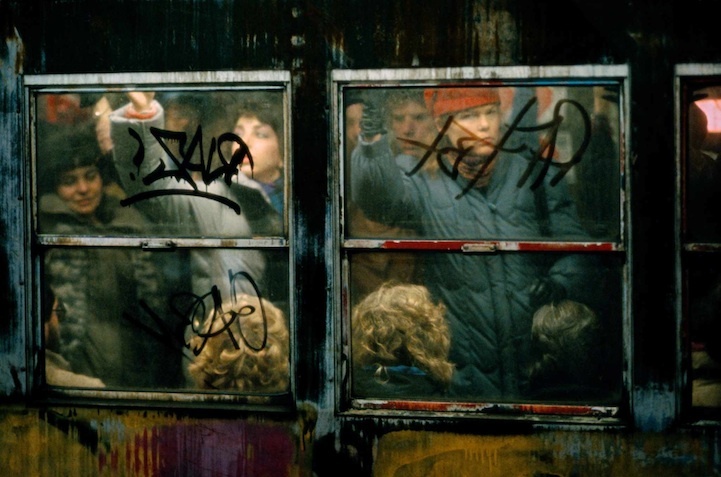 Still, Bright Lights, Big City deserves a reading because it was the novel that ushered in a flood of works about young adult yuppies who supposedly have everything, but whose lives have become train wrecks in the confusion of 80s urban life. When you begin reading the novel, you see that McInerney took a risk writing that went beyond subject matter (Would young adults buy a literary novel about yuppie’s life spiraling out of control? Yes, and they did so in great numbers.). The novel is in second person perspective and the narrator is unnamed. So, the protagonist is literally You. You are going to the stultifying job as a fact-checker at a magazine, then heading out at night to binge coke at packed nightclubs with your party pal Tad, then heading home to mourn over the separation from your wife. What are you doing with your life is what the book seems to be asking you. Normally, second person narratives don’t work in fiction besides in Choose Your Own Adventure books, another staple of the 1980s. How many have you read or even heard about? Not too many, likely. However, it works with Bright Lights, Big City. You wouldn’t usually empathize with a man who has a decent job, spends his nights partying, and who pines after an ex, Amanda, a most vapid character in a cast of vapidity. You however feel your life going down the tubes along with the narrator. When you find out at the end of the novel the principal reason for the narrator’s emptiness, you sincerely feel for him. What some readers might want to know is if there is another novel that Bright Lights, Big City could be compared with. Obviously, those familiar with those this genre of literature would likely point to Ellis’s debut novel Less than Zero, which was reviewed previously by another on this website. It also involves aimless young adults in the big city, although the literary location is L.A. instead of Manhattan. I though look back to that classic of high school and university English classes, The Great Gatsby. Not that Bright Lights, Big City has the same critical reputation that Fitzgerald’s work has, but the 80s novel focuses on similar themes. Like the Roaring Twenties, the decade of the 80s was a period of impressive economic growth. Fashion and parties made newspaper and magazine headlines alike. Despite ongoing Cold War fears, the U.S. entered a period of resurgence and relief after the trauma of Vietnam-Watergate-Malaise. But without great crises, some often feel that life is meaningless. After World War I and the Great Influenza shattered the pre-War order, many of Fitzgerald’s generation felt adrift. What was there left to do but shuffle from party to party? It’s why he is considered part of “The Lost Generation” of writers. McInerney is not so dramatic, but his novel does point his finger at some of the materialistic excesses of the decade. In a turn of events, people today are likely more familiar with the 1988 film adaption, also written by McInerney. Due to the 80s revival in recent years and the star power of Michael J. Fox in the principal and now named role of Jamie Conway, it has become a minor cult classic. 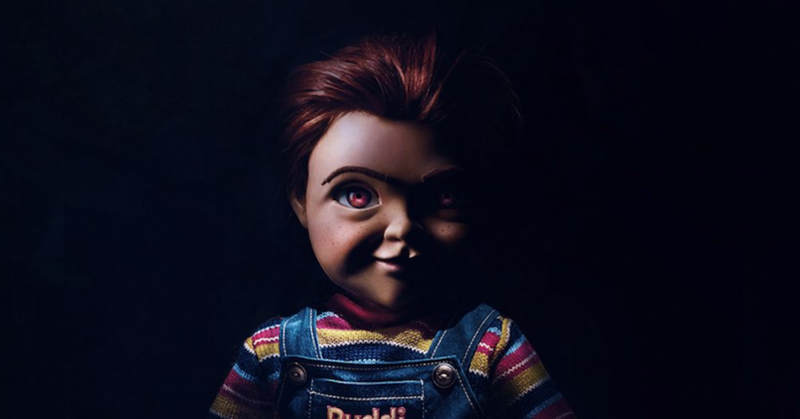 Initially, most film reviewers gave the movie a mediocre ranking. They didn’t consider it bad, but they felt that it could’ve been better. Not all agreed on what took away from the fire of the book. Some felt that Fox’s performance was the highlight of the film, while others believed that he was out of place after years of developing a boy next door image in movies such as Back to the Future and Teen Wolf. Whatever one’s current view of its overall merit, the film does flash images of 80s Manhattan that may make one nostalgic, even if one is too young to remember when the Gipper was in the White House. So where does Bright Lights, Big City stand in 2016? As mentioned above, it likely won’t feature in school or college reading lists, unless the theme is specifically 1980s literature. However, it gives a glimpse into a time that has long passed, even though it was just a generation ago. Many youths seem to believe that they are the first to deal with problems such as workplace drama and relationship conflicts, but looking into literature of past generations, one sees that is not so. You may not find a solution to such problems by reading works like Bright Lights, Big City, but one can develop empathy by joining the protagonist on his or her journey. And often, one finds out that life goes on after current problems have faded.